based in St. Ives, Cornwall. I am a firm believer that fitness and looking after your health & well being should be an integral part of your lifestyle. The advantages of being fit and healthy are boundless. It significantly improves many aspects of your life; from mental health and confidence to physical health to just being able to join in with family fun. Group classes are a great way to improve your all round fitness around friends and other like minded people. Bespoke (1:1 & 2:1) Personal Training for beginners of all abilities to more experienced individuals with a specific goal in mind. This is an 8 week package designed to elicit quick and lasting weight loss. Will teach you all you need to know about healthy eating to ensure a healthier lifestyle. Putting on a pair of trainers and hitting the gym is the easy part. The hardest part is keeping on track with an effective fitness regime for life and this is where I come in! I show you how fitness doesn’t have to take over your life for visible, long lasting results. I also provide advice on how good clean eating, not diets, will help you to achieve goals and maintain long lasting fitness. My sessions are tailored for every group or individual so that everyone gets the best out of their session. 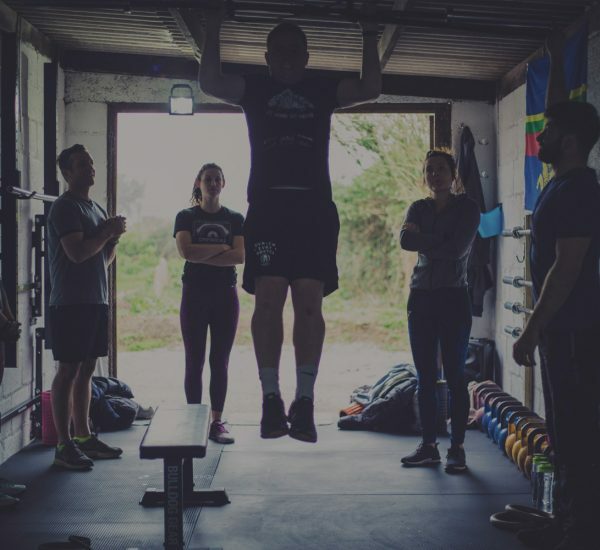 For those new to fitness who want to improve the way they look and feel, we will boost your self esteem whilst developing knowledge of training techniques and healthy lifestyle choices. For those who are already fit and undertake regular training we will work to further develop your fitness and training skills. programme to guarantee you success. Fun yet effective group fitness sessions. Each session is different, but uses a core group of effective exercises. A variety of fitness equipment is used including kettlebells, medicine balls, tyres, resistance bands and more! The classes are structured to include strength training, high intensity interval training and stretching. Attention to individuals technique and posture is a big part of how I coach and I ensure that I train all clients safely. All sessions can be adapted to accommodate a variety of fitness levels and capabilities so that you get what you need out of the session. Bespoke Personal Training for beginners of all abilities to more experienced individuals with a specific goal in mind. This is an 8 week package designed to elicit quick and lasting weight loss. It is not just 8 weeks of working hard to lose weight. It will help you to understand why you may put weight on, how you can prevent weight gain and teach you how to make informed choices on food products and exercise. Assess your posture and mobility. Identify areas that are causing problems . Work together to develop a fitness programme for you. Core Strength, Joint strength & Stability. After applying for the Royal Navy in early 2015 I started training with Will in July. My goal was to build up my fitness in time for the tests and training the RN require all recruits to to pass. 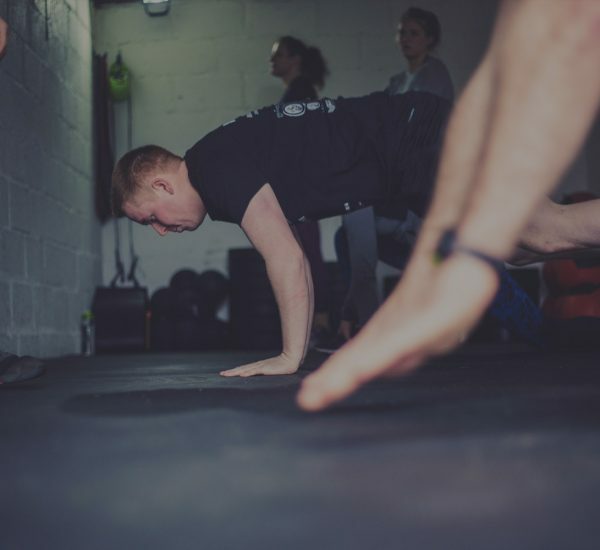 I started going to the Bootcamp sessions as guy who could barely string 10 press-ups together and run the length of a football pitch (so he had is work cut out). Will provides professional training that is not only effective but is fun and makes you want to keep going back. He adapts session to account for all abilities so everyone feels comfortable in the training. 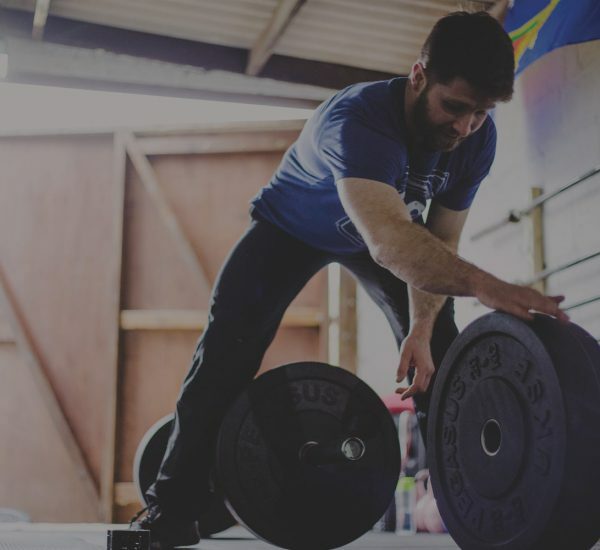 Will is a committed personal trainer who is continuously looking to further himself with his own training and knowledge to benefit his clientele. I have been able to reach/ surpass the required fitness standards thanks to his training, I start my Naval career in April 2016 and wouldn't be anywhere near the standard I am without his guidance. 18 months ago I dislocated my knee so badly, I was told if I didn't start strengthening the surrounding muscles and ligaments I would need an operation, ultimately ending the career I want to pursue in the forces. I started training with Will at Bootcamp 12 months ago, and have now been discharged on the grounds that I've strengthened my quads, ligaments and surrounding knee muscles enough, to not warrant surgery. Bootcamp sessions are always packed full of cardio, strength training and a lot of stretching. No session is the same as the last, so never gets repetitive or boring. Will is the perfect trainer, very encouraging and knows each of his clients strengths and weaknesses. I would recommend Will to anyone. I started Will's bootcamp back in September 2015 when the cost of my previous gym increased to something unrealistic for me. I find his sessions, motivating, fun and rewarding. I enjoy to keep fit but find motivation difficult when training by myself. My work times vary, therefore I cannot make every session, with a variety of training sessions available and flexibility I am able to train when I can. The best thing for me is often after missing a few sessions it is daunting to return however this is not the case. Wills knowledge is clear, the way he instructs and models correct form ensures no injuries. He also is willing to support and advise for any nutritional help wanted. I can highly recommend his encouraging training techniques and methods!